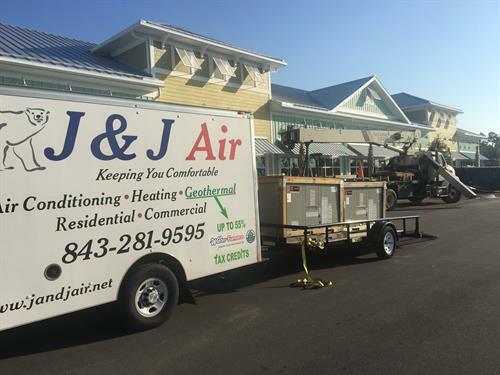 J & J Air is a locally owned and operated heating and cooling company. 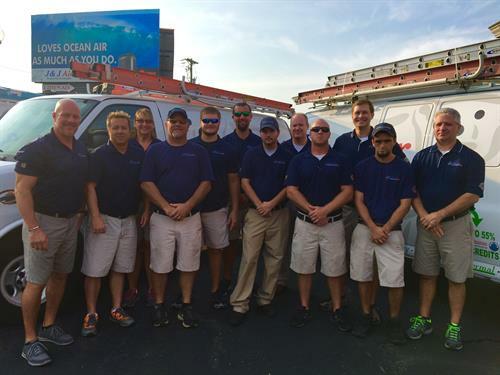 We serve both residential and commercial customers throughout the Grand Strand region. 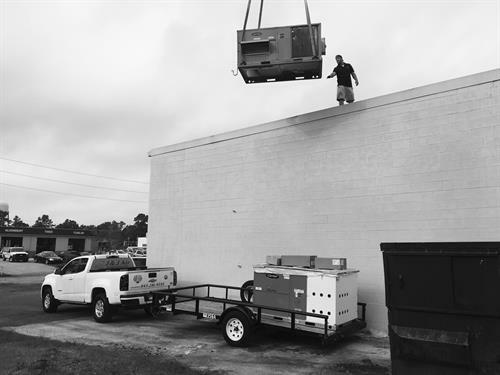 We serve both SC and NC residents. 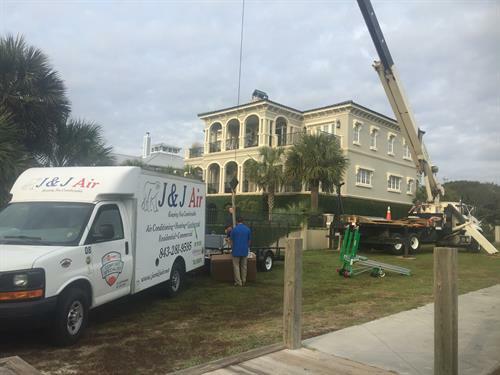 Our trademark is fast, friendly service by well trained and licensed technicians. We require that all of our technicians be NATE certified to ensure that we are delivering the highest quality service. 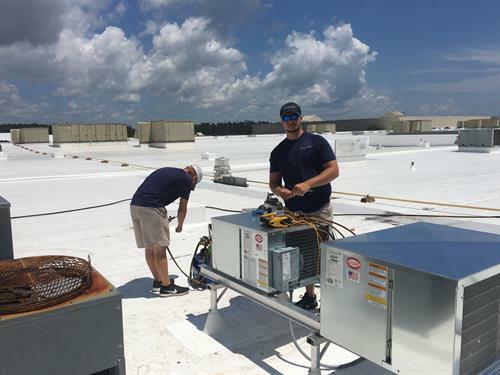 The NATE program (North American Technician Excellence) is a third party certification that ensures the highest quality technicians are servicing and installing your comfort system. 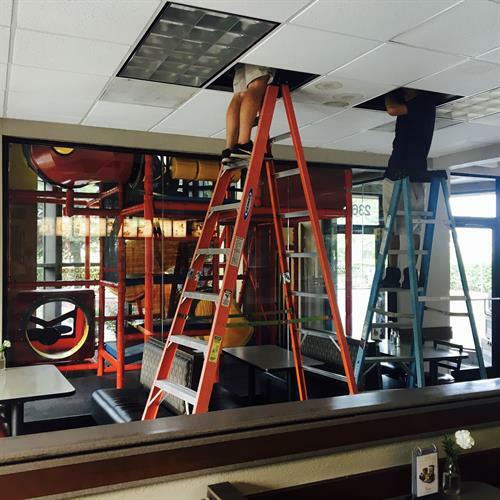 This extra training puts us in the NATE Circle of Quality and far ahead of our competitors. 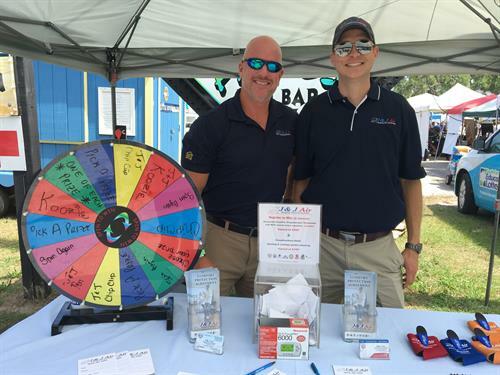 All employees at J & J Air participate in drug screening and background checks to protect both our company and our customers alike. 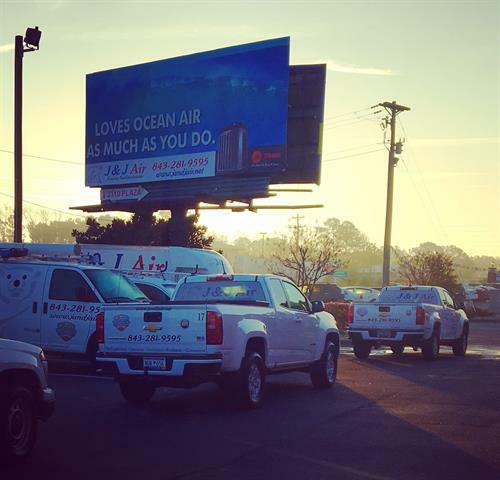 We’re proud to be a Trane Comfort Specialist dealer. 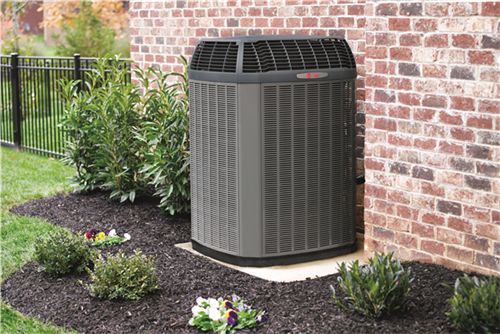 As a Trane Comfort Specialist dealer, we are fully committed to excellence in every aspect of our business. 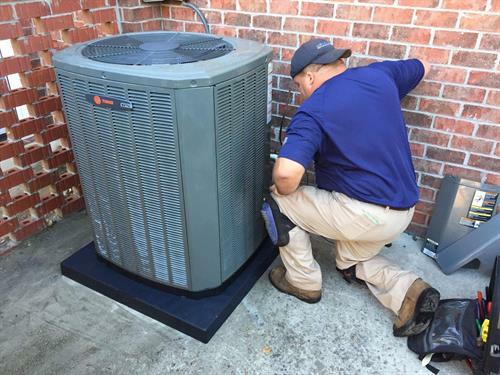 The Trane Comfort Specialist designation means that we meet Trane’s strongest standards for professionalism and technological expertise. 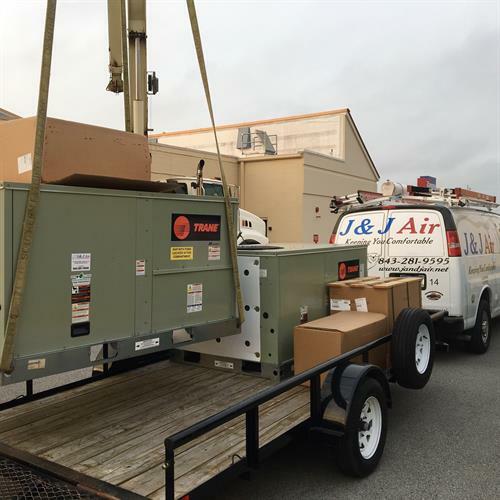 When it’s time to purchase a heating and air conditioning system, put your comfort in the hands of J & J Air. 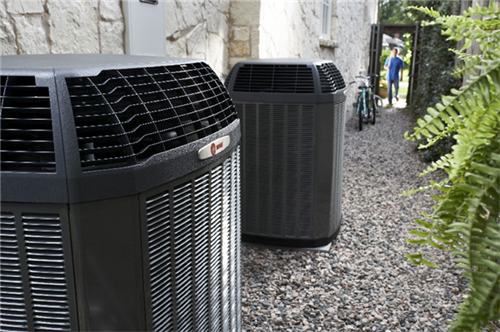 Refer a friend who purchases a new comfort system, and you’ll receive a free full year of maintenance service. 2310 Hwy. 9 E, Ste. 106 Longs, SC 29582 Located in a business complex, beside Renovation Church. Building is across Hwy 9 from Goodwill.